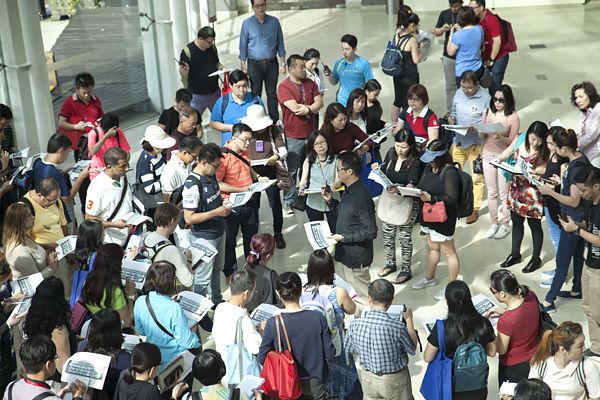 A full-day indoor classroom theory discussion and tutorials was followed by hands-on outdoor case studies. 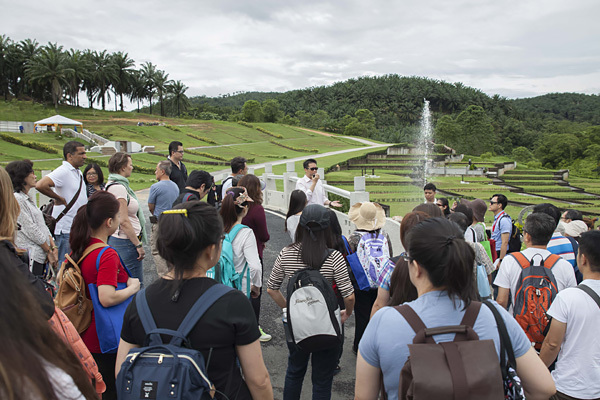 Led by Dato’ Joey, the students were taken on a tour around Klang Valley to visit selected sites as part of the Feng Shui evaluation syllabus. 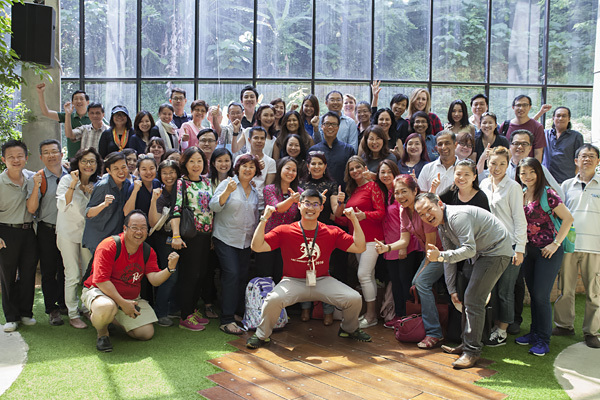 In the tour, Dato’ Joey revealed the Feng Shui outlook of some of the most notable structures. 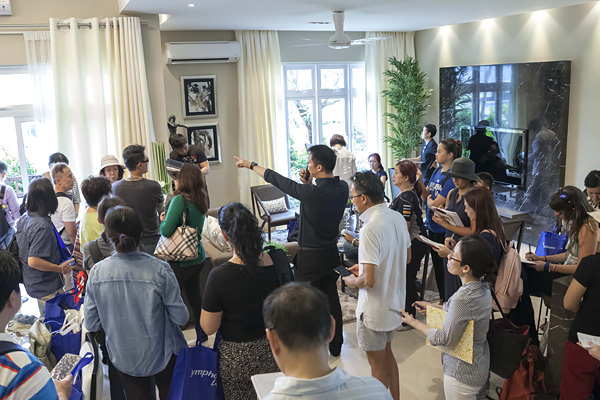 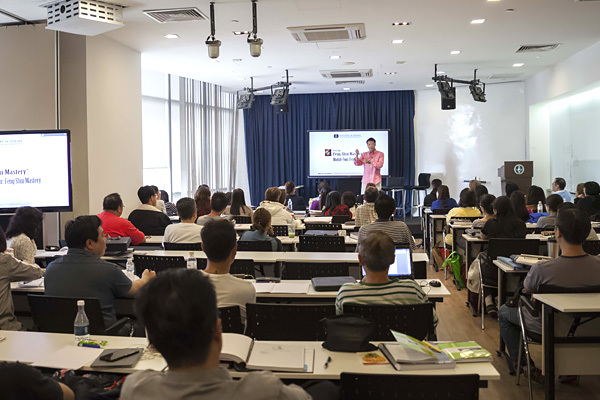 The class examined various Yin and Yang House Feng Shui structures at locations such as KL East, Emerald West Rawang and Damansara City Residency among others. 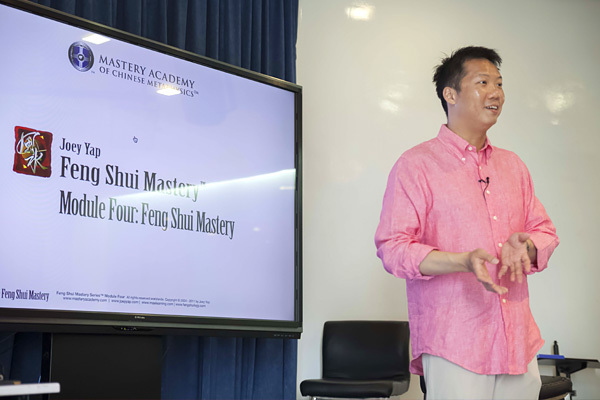 Students who completed the program were equipped with essential property Feng Shui knowledge.